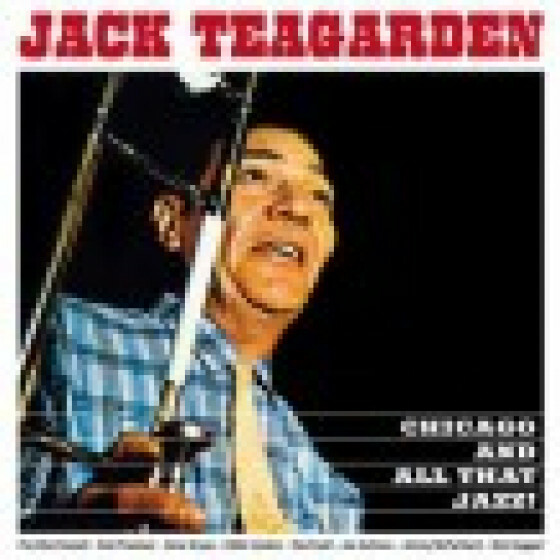 One of the classic giants of jazz, Jack Teagarden was not only the top pre-bop trombonist (playing his instrument with the ease of a trumpeter) but one of the best jazz singers too. He was such a fine musician that younger brother Charlie (an excellent trumpeter) was always overshadowed. 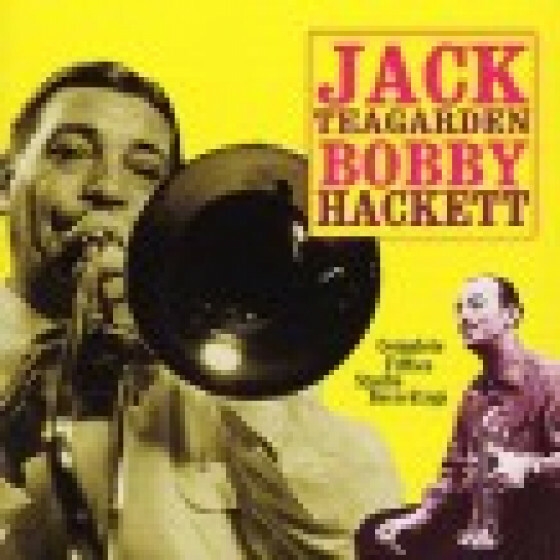 Jack started on piano at age five (his mother Helen was a ragtime pianist), switched to baritone horn, and finally took up trombone when he was ten. 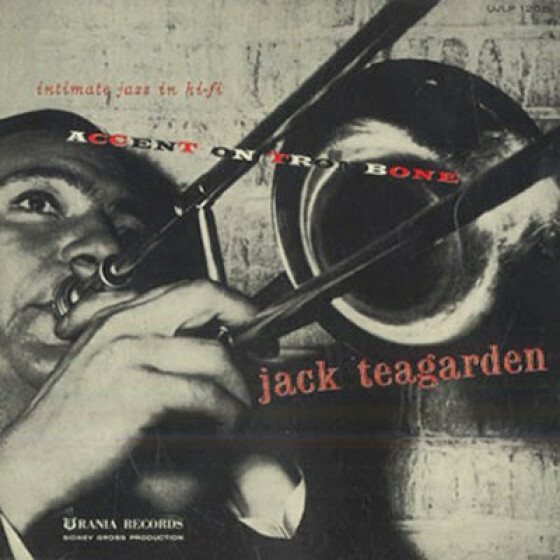 Teagarden worked in the Southwest in a variety of territory bands (most notably with the legendary pianist Peck Kelley) and then caused a sensation when he came to New York in 1928. His daring solos with Ben Pollack caused Glenn Miller to de-emphasize his own playing with the band, and during the late-'20s/early Depression era, "Mr. T." recorded frequently with many groups including units headed by Roger Wolfe Kahn, Eddie Condon, Red Nichols, and Louis Armstrong ("Knockin' a Jug"). 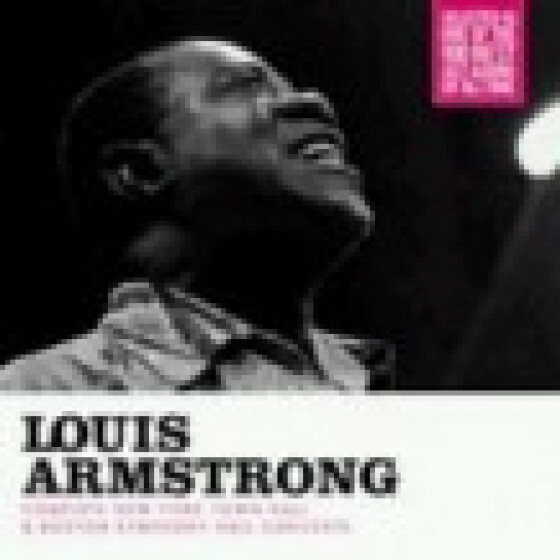 His versions of "Basin Street Blues" and "Beale Street Blues" (songs that would remain in his repertoire for the remainder of his career) were definitive. 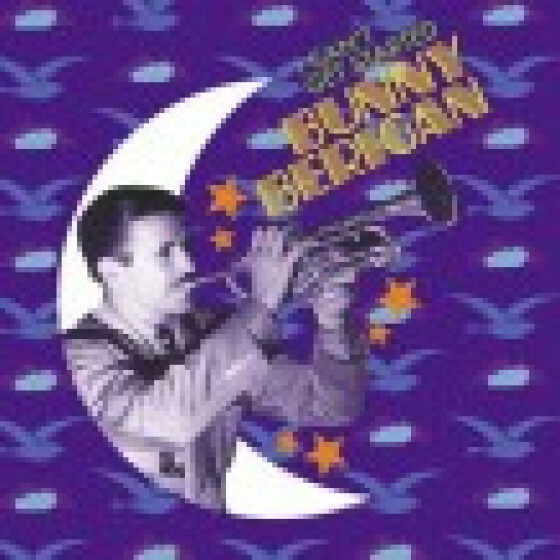 Teagarden, who was greatly admired by Tommy Dorsey, would have been a logical candidate for fame in the swing era but he made a strategic error. In late 1933, when it looked as if jazz would never catch on commercially, he signed a five-year contract with Paul Whiteman. 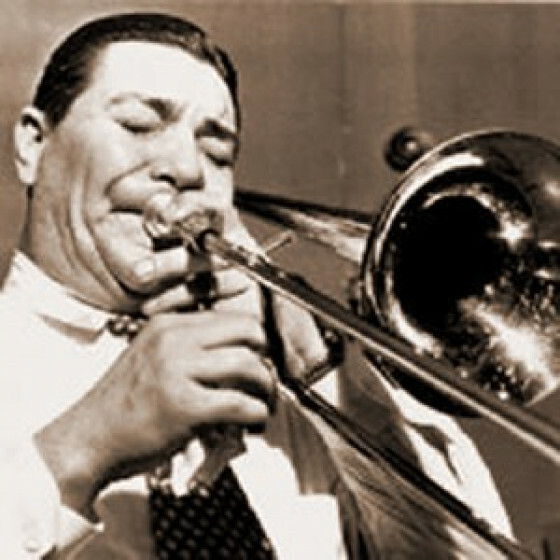 Although Whiteman's Orchestra did feature Teagarden now and then (and he had a brief period in 1936 playing with a small group from the band, the Three T's, with his brother Charlie and Frankie Trumbauer), the contract effectively kept Teagarden from going out on his own and becoming a star. It certainly prevented him from leading what would eventually became the Bob Crosby Orchestra. In 1939, Jack Teagarden was finally "free" and he soon put together a big band that would last until 1946. However, it was rather late to be organizing a new orchestra (the competition was fierce) and, although there were some good musical moments, none of the sidemen became famous, the arrangements lacked their own musical personality, and by the time it broke up Teagarden was facing bankruptcy. The trombonist, however, was still a big name (he had fared quite well in the 1940 Bing Crosby film The Birth of the Blues) and he had many friends. 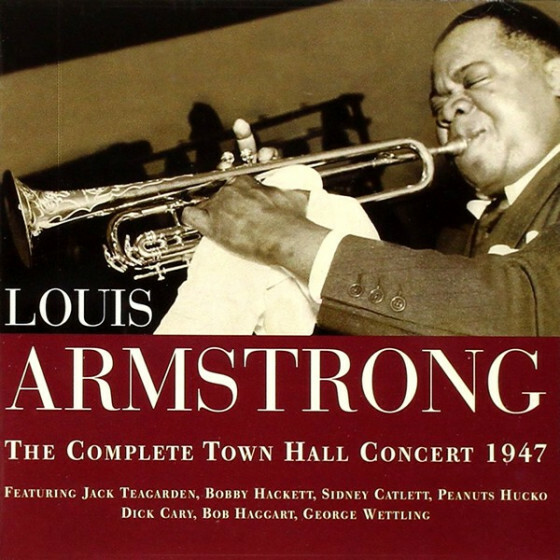 Crosby helped Teagarden straighten out his financial problems, and from 1947-1951 he was a star sideman with Louis Armstrong's All-Stars; their collaborations on "Rocking Chair" are classic. 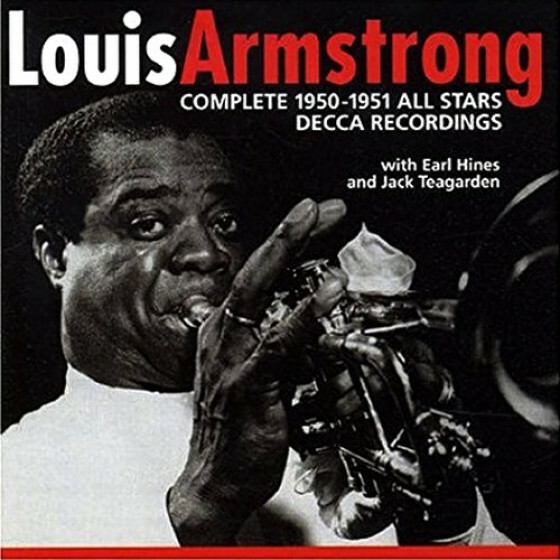 After leaving Armstrong, Teagarden was a leader of a steadily working sextet throughout the remainder of his career, playing Dixieland with such talented musicians as brother Charlie, trumpeters Jimmy McPartland, Don Goldie, Max Kaminsky, and (during a 1957 European tour) pianist Earl Hines. 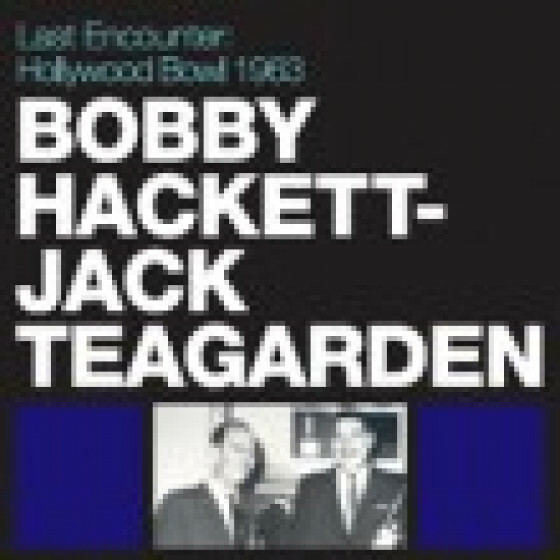 Teagarden toured the Far East during 1958-1959, teamed up one last time with Eddie Condon for a television show/recording session in 1961, and had a heartwarming (and fortunately recorded) musical reunion with Charlie, sister/pianist Norma, and his mother at the 1963 Monterey Jazz Festival. He died from a heart attack four months later and has yet to be replaced.